Thank you for visiting Jersey Shore Bath Pro. 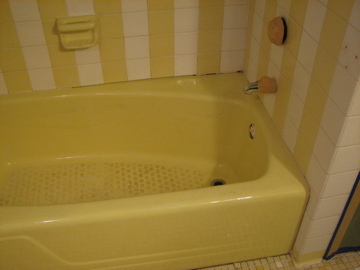 We are a full service resurfacing/refinishing/reglazing company here in the state of New Jersey. 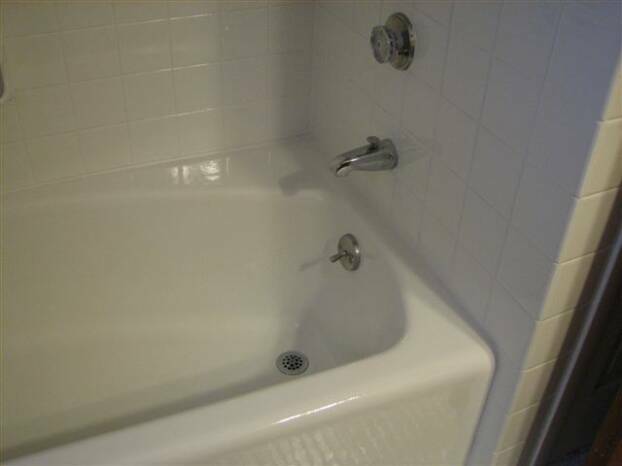 We offer tub, tile and fiberglass resurfacing as an alternative to full renovation of these products. Take just a few moments to browse our site and see if refinishing will work for you. Once again thank you for visiting and we hope to here from you soon.